Prepare to be amazed by the simplicity of it all, on launch day and beyond. You’ve got enough on your plate already, so let us handle this one. 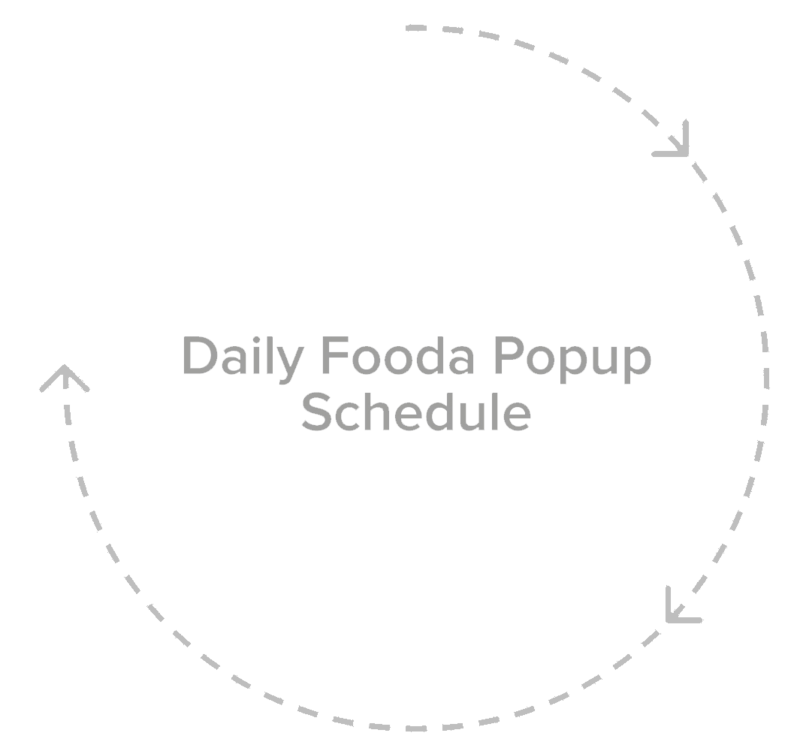 At Fooda, we pride ourselves in making your Fooda Popup experience high quality, hassle-free and fully supported. 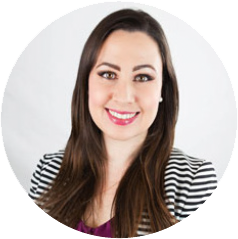 Forever and always, your dedicated account manager is available to support and assist should you have any questions or concerns.